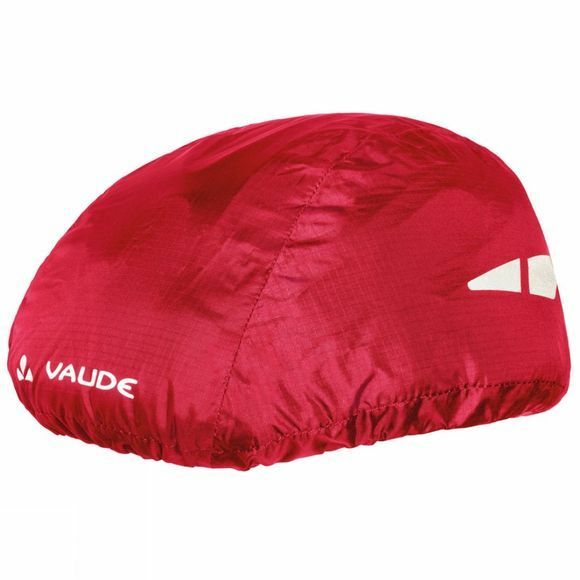 The Helmet Raincover from Vaude is the ideal accessory to keep in your pack just in case the weather turns. The waterproof cover will keep your head protected from the wind and rain. The material is bluesign® certified and is constucted from eco-friendly components.